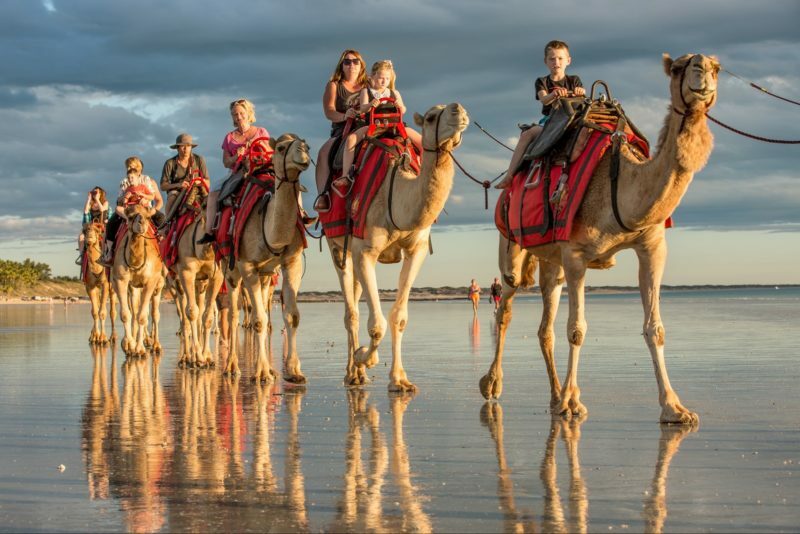 Frederick Square is a large park in the centre of the charming town of Cranbrook, a 4 hour drive south east of Perth which offers an array of activities appealing to all ages. For a leisurely outing, wander along the nature walk and discover the lovely range of spectacular native flowers on display. 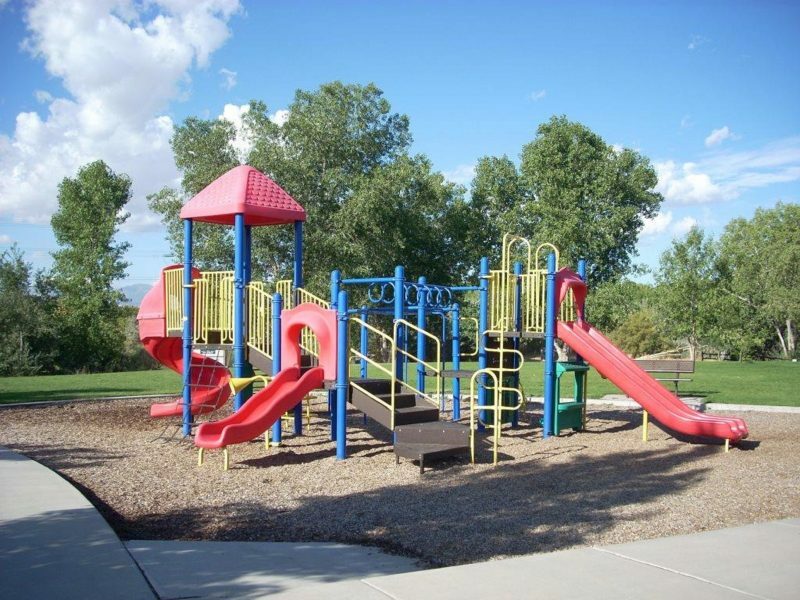 For those looking for a more active experience, you can take advantage of the range of sporting facilities provided. There is a large playing field where you can kick around a football, play a casual game of cricket or try your hand at flying a kite. The sheer size of the sports ground ensures there is plenty of room for all. 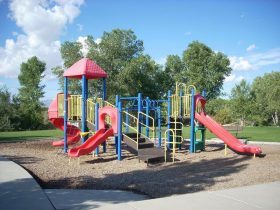 Tennis courts, basketball and netball courts along with a children’s playground and a water park are there for you to enjoy. Cranbrook offers historic buildings, a museum and a delightful craft shop. 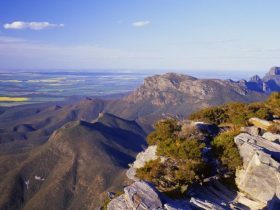 Whilst in the area allow time to explore the Stirling Ranges National Park.